The mission of the North Carolina Sheriffs’ Association Statewide Disaster Assistance Network is to collect and relay resource information between the sheriffs during times of disaster. 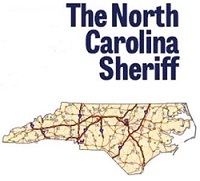 The network works in cooperation with North Carolina Emergency Management to assist in managing resources (manpower and/or equipment) requested by sheriffs’ offices in affected disaster areas and the deployment of resources from sheriffs’ offices outside the affected disaster area. 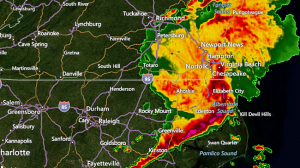 If a state of emergency is declared, the NCSA Disaster Assistance Network team will coordinate all requests for assistance and deployments with North Carolina Emergency Management.